Guest Author Betty Garrett-From Hiccups to Hospice~ A Survival Guide For The Cancer Caregiver~ 3 tips for the caregiver in keeping their sanity. When Betty Garrett's husband, Gene, was diagnosed with esophageal cancer in 2003, she was his primary caregiver and battled it with him. Garrett has developed the Caregivers Companion to assist caregivers in coping with the appointments, treatments, medications, etc. all in one book. 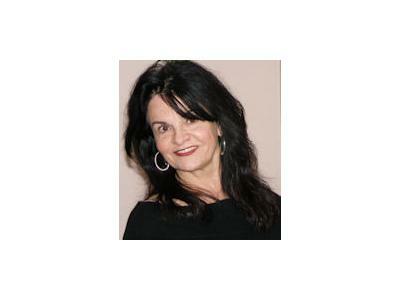 She is a contributing writer to Coping for Cancer Magazine. http://www.caregivers4cancer.com/index.html. This is a podcast brought to you by Dreamvisions 7 Radio Network at www.dreamvisions7radio.com. 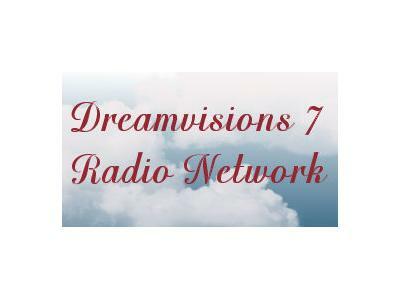 Radio by Renford welcomes the Dreamvisions 7 Radio Network to our network of shows. We will air two shows a week at 3:00 PM CST. Each Wednesday will feature a different host/show from the DV7N and on Sunday evenings host Deborah Beauvais brings you the Love By Intuition show.